In 2017 alone, UK tenants paid a record £50 million in rent, more than double the level of 2007. Yet oftentimes renters still have to endure dated or bland interiors - ugly tiles, grubby grouting or an avocado bathroom suite straight out of 1983. 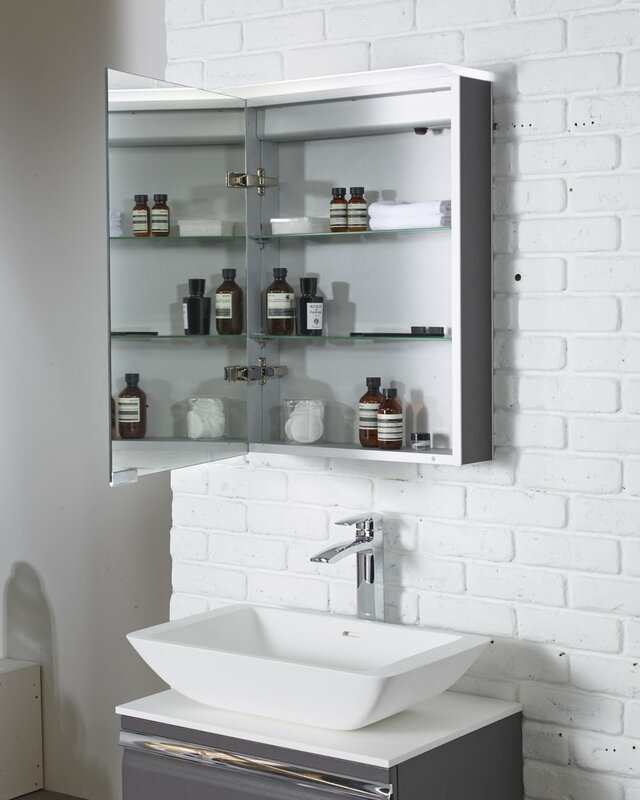 Here are our 10 simple tips to rejuvenating your rental bathroom to help make your house your own. In our ‘What I do’ series, we meet the talented people behind the product and the Roper Rhodes brand. Working closely with our Category Managers, Roper Rhodes Product Designer Alastair is the face behind our innovative brassware designs. Buying a new build home allowed Lexi and her partner a blank canvas from which to design their dream home. Two years on and they have truly put their mark on this unique property, blending Scandi, modern and classic styles with ease. 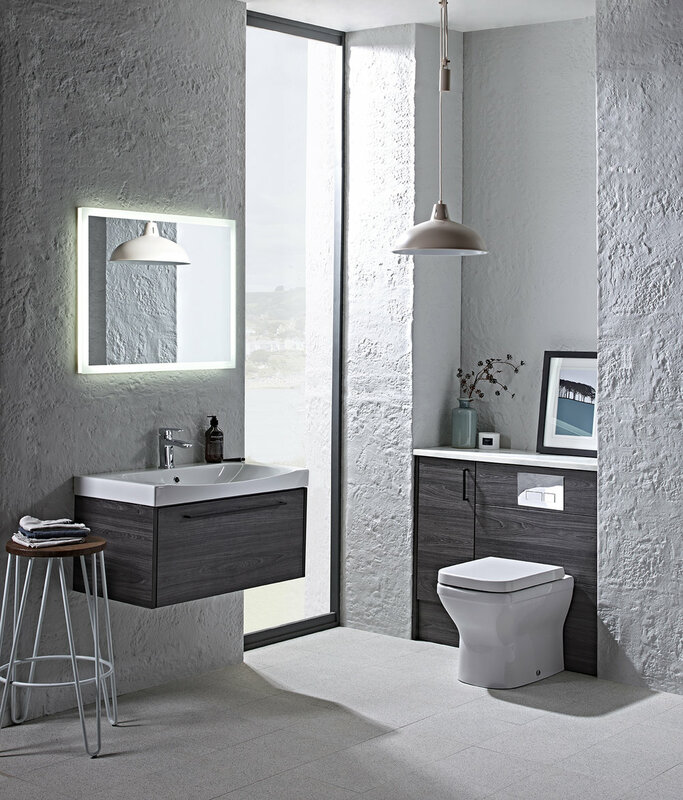 We spoke to Lexi about what inspired her and their tasteful bathroom design. Sometimes, more really is more. 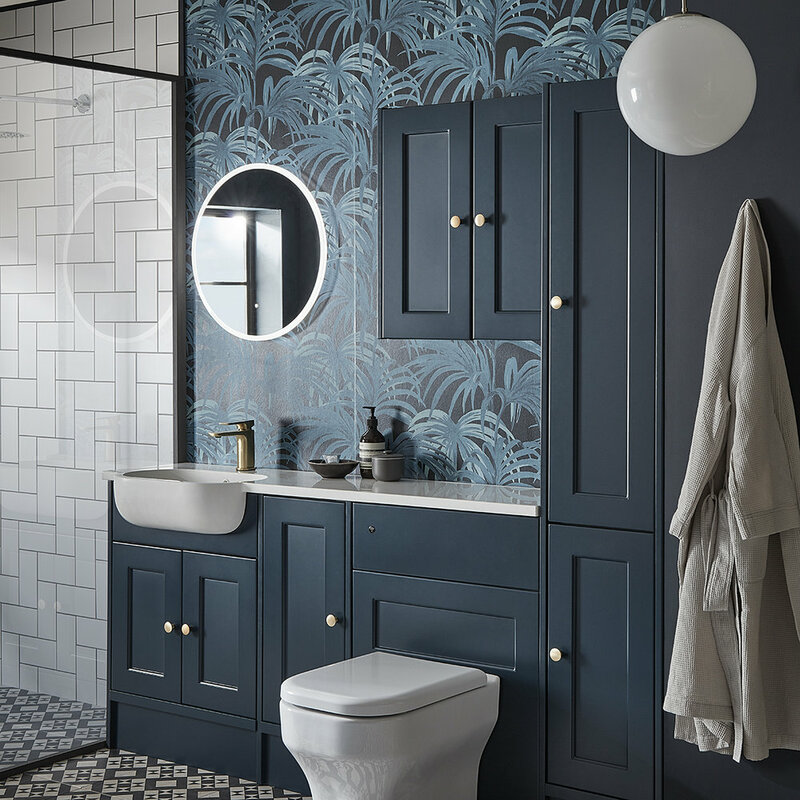 Take inspiration from three maximalist styles created by Roper Rhodes interiors stylist Zoe Jones and start thinking about how to introduce a touch of maximalism into your bathroom design. In our ‘What I do’ series, we meet the talented people behind the product and the Roper Rhodes brand. This month, we speak with Roper Rhodes stylist and design maven, Zoe. Interiors lover and working mum Nicola Keane first had the opportunity to realise her creative ambitions when she and her husband Andrew moved from their three bed flat to a pretty ‘fixer upper’ four bedroom house in the historic town of Paisley, just outside Glasgow. We took a look inside her enviable ensuite and talk to her about her stunning bathroom before & after. The trend for flora, ferns, succulents, cacti and all things green, lush and tropical continues to grow in popularity across interiors and interior design. Houseplants are perfect for bringing the outdoors in and the addition of a touch of greenery has been shown to boost your well being, purify the air, absorb bacteria as well as refreshing your home style. Graphic Designer and Art Director Cara has always loved interiors, so much so that she decided to set up her popular instagram account @ginandinteriors to showcase inspiring rooms, bars and her other love, gin! We got a sneak peek at her unique home, the story behind her beautifully styled loft bathroom and even her favourite cocktail recipe! If your bathroom is in serious need of a renovation but time and budget won’t permit it, there are easy, cheap and quick ways to update and refresh your washroom without tearing out pipes and knocking walls! Why not try them for yourself? 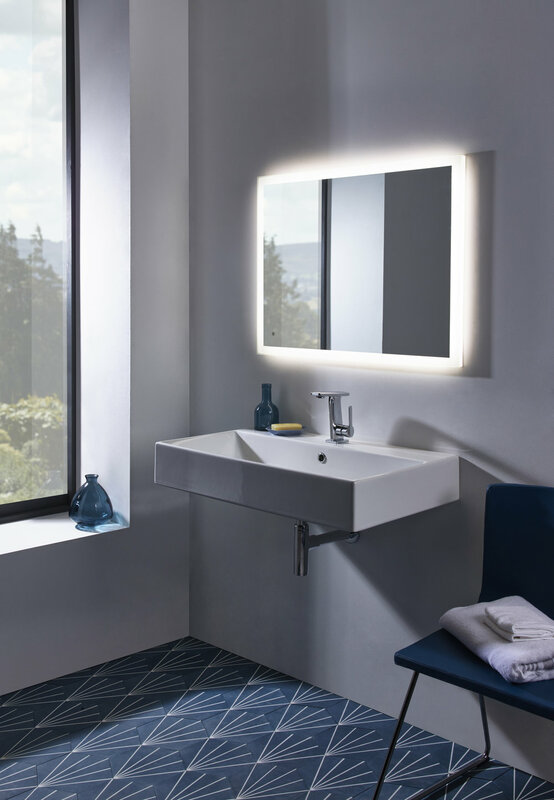 Follow our quick guide to introducing 5 traditional features to a modern bathroom and create a fresh, minimal take on a classic theme. By giving it the time and attention it deserves, you can not only create a sanctuary worthy space to unwind and relax, but design a room as unique as your home. 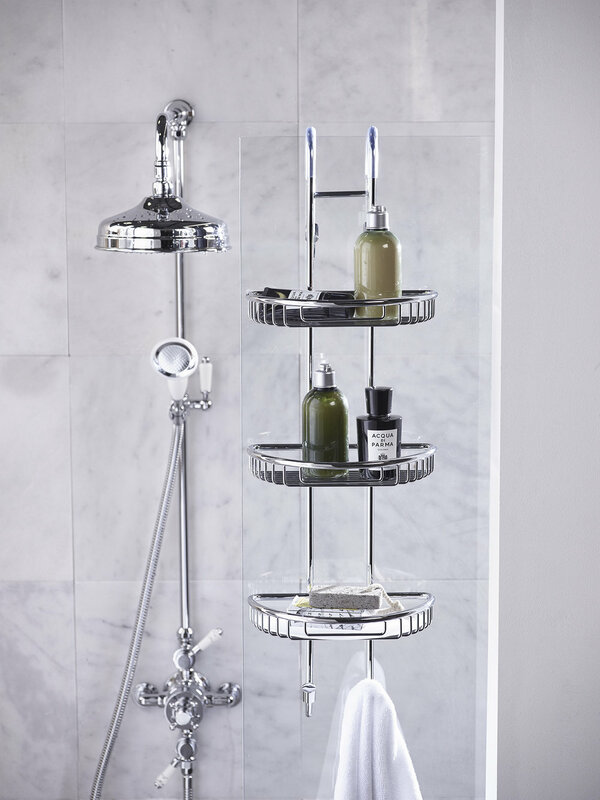 Few of us have the luxury of a large home, never mind a palatial bathroom. 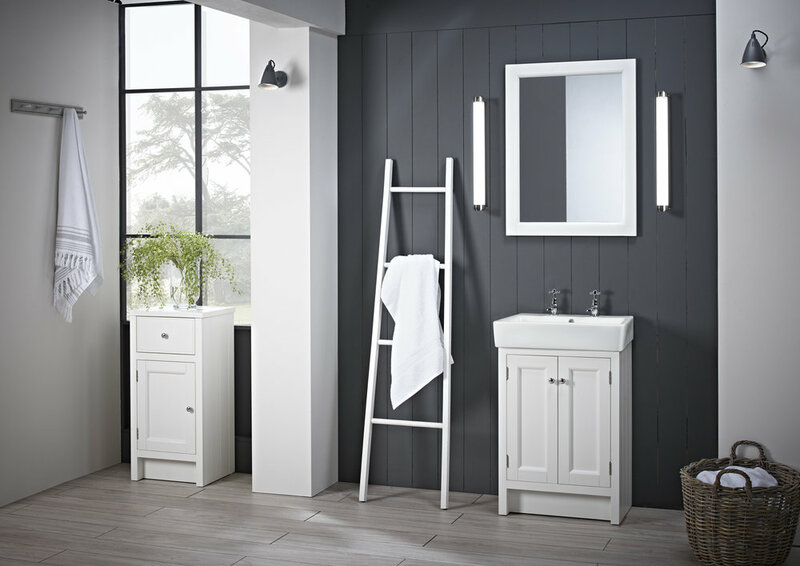 Fortunately, there are simple steps and clever styling tricks you can employ to create a soothing, tranquil bathroom that at least feels more spacious than it is!